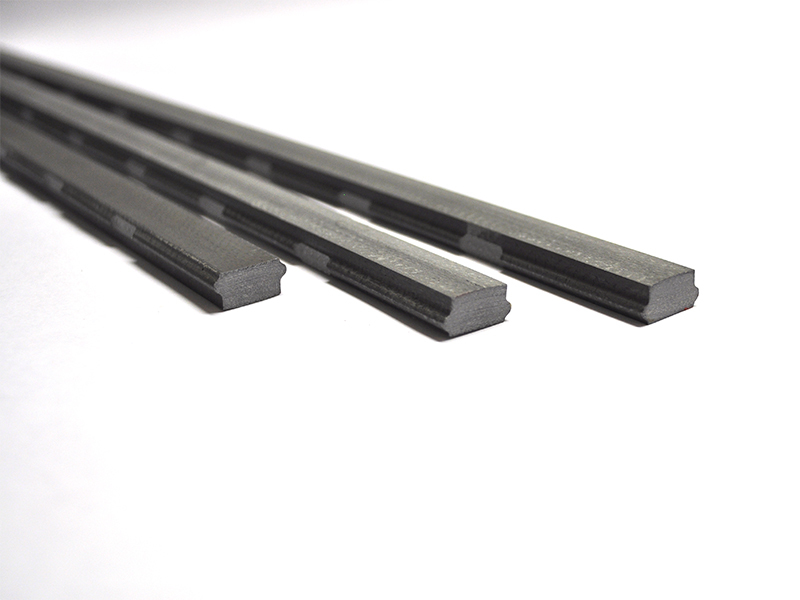 SPInduwedge F [HP] – High Performance, is a rolled and pressed slot wedge made of special epoxy glassfibre ironpowder prepreg which has good magnetic conductivity and high electrical and thermal resistance combined with excellent mechanical strength. 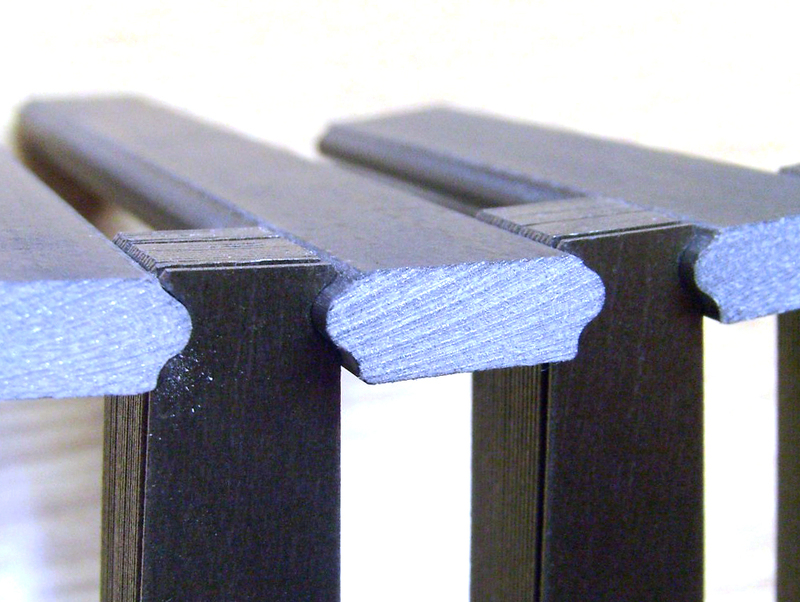 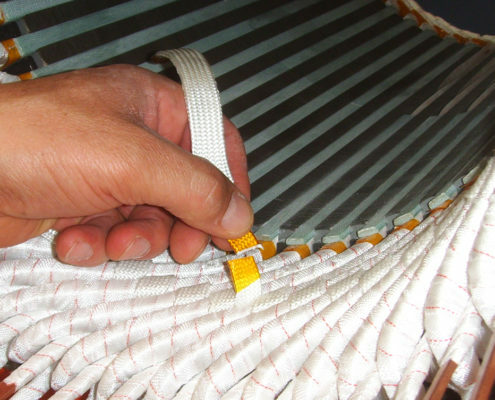 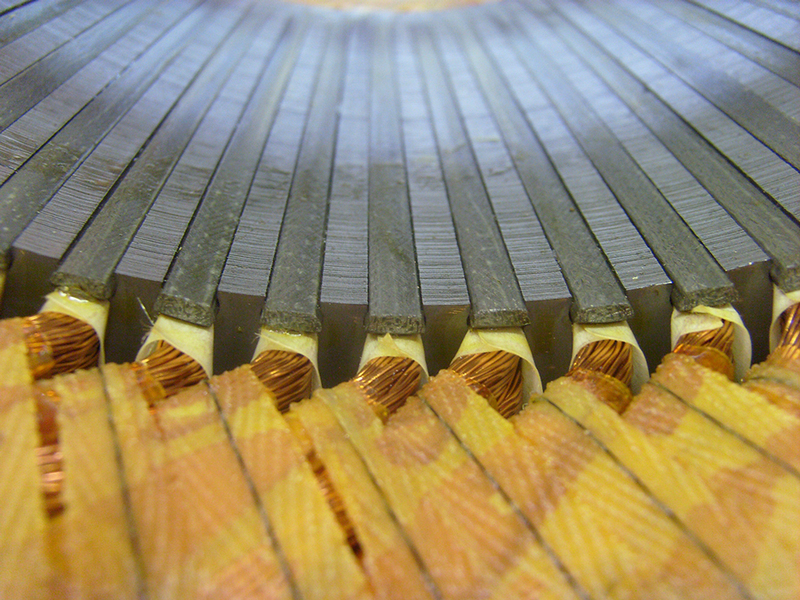 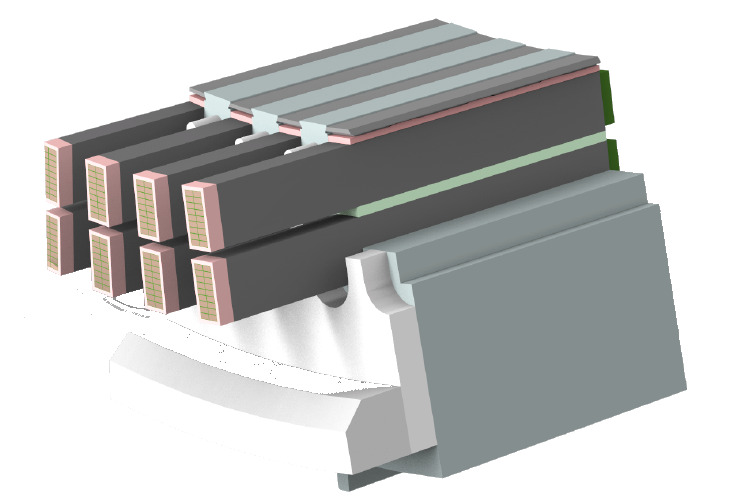 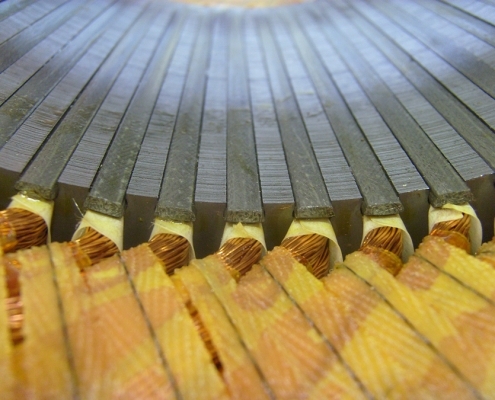 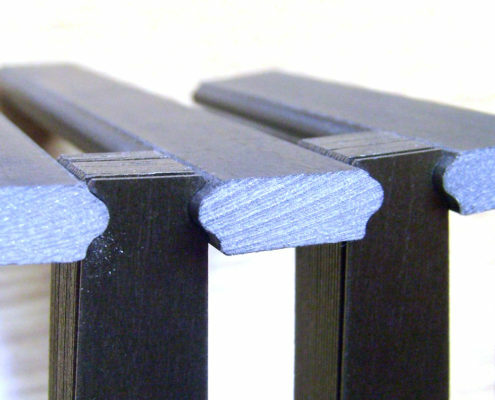 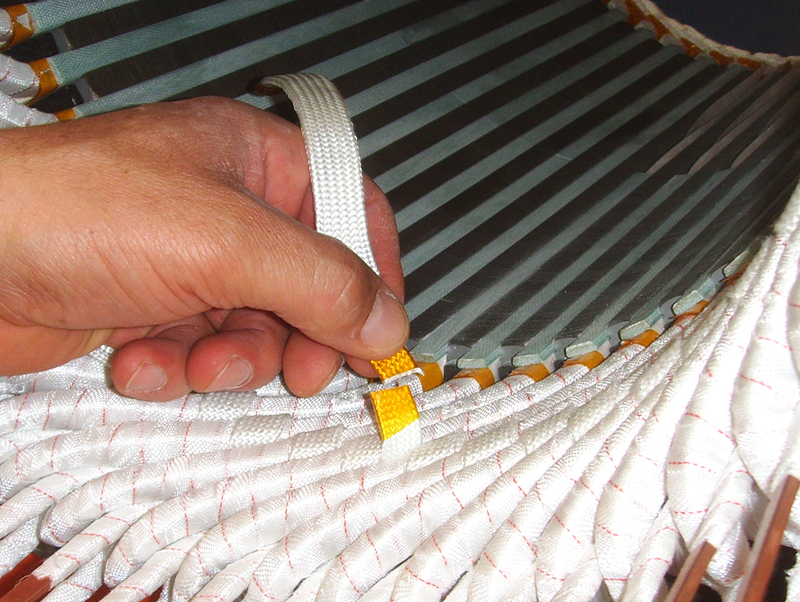 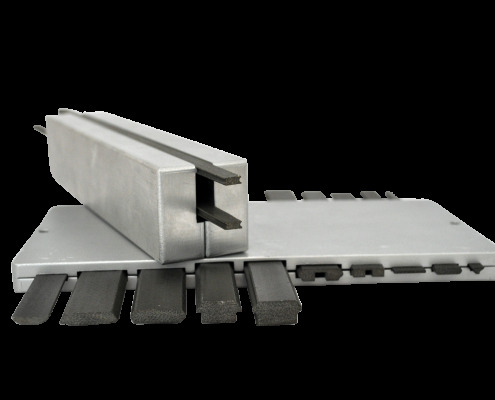 Magnetic slot wedges are used for example as induction motor, wind generator and traction motor – slot closure key. 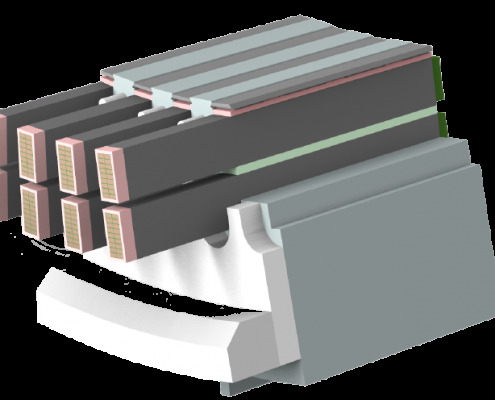 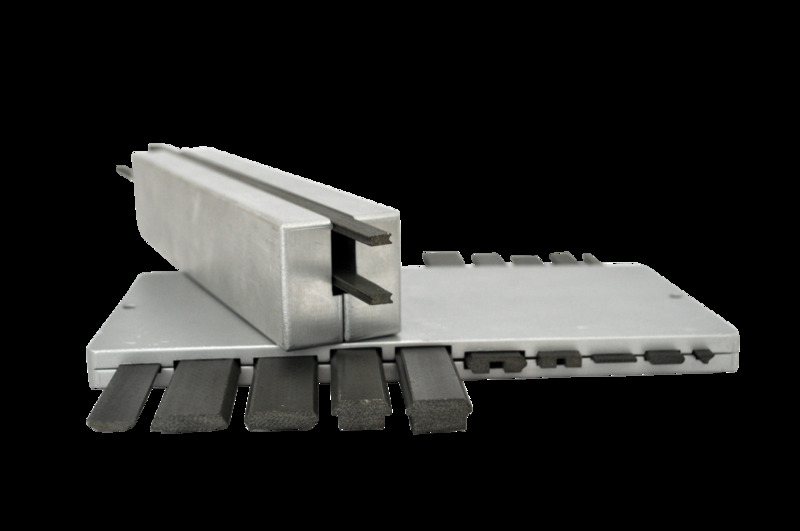 SPInduwedge H [HP] – High Performance, is a rolled and pressed slot wedge made of special epoxy glassfibre ironpowder prepreg which has good magnetic conductivity and high electrical and thermal resistance combined with excellent mechanical strength.